This is where it all began for me. I had returned to work part time after a career break to look after my young children and in the end was offered a full time recruitment role. As someone who has always wanted to find a work-life balance, I asked about the possibilities of doing the role part time. “We don’t think that would work” was what I was told. This led to a long decision making process for me which resulted in me giving up my job and trying to find something that fitted in with family life. Surely this job was out there somewhere? That’s where Louisa Fleet Recruitment came in. I saw the job, couldn’t believe my eyes, applied for it, spoke to Louisa the next day, met her that week and ended up starting my new part time, completely flexible recruitment role the week after my youngest daughter started school! 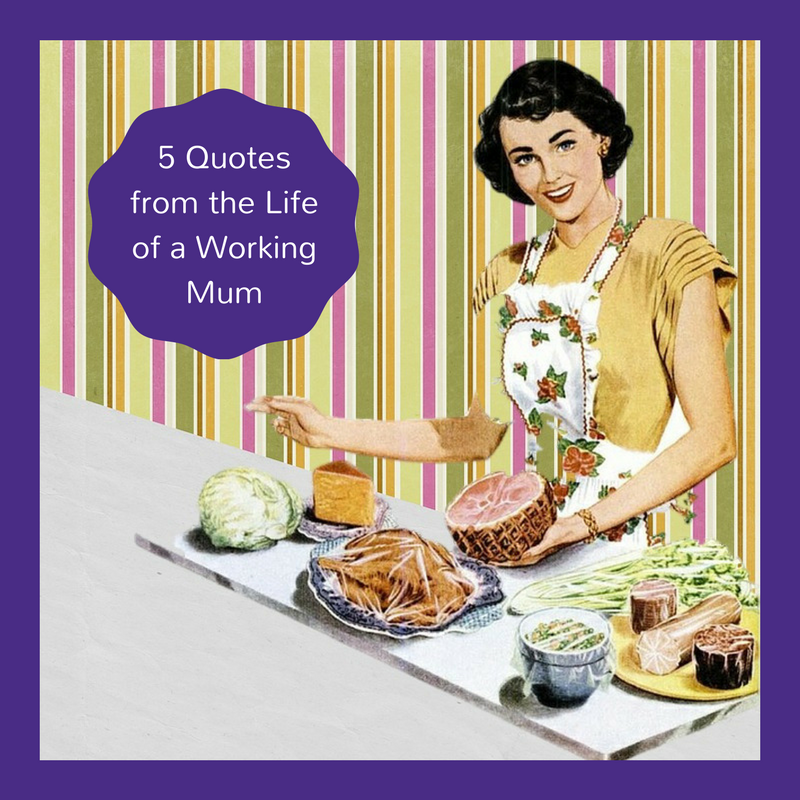 Don’t get me wrong, I enjoyed the time I spent looking after my children full time, but I get a different kind of satisfaction from being at work every day. My children know I will always be there to pick them up after school, but they can also see mummy working and they look up to that…well the recruitment part…I can’t take any credit for the ballerina aspirations! We all have days where we don’t feel like going to work! Sometimes I’ve already been up for 4 hours before I start my working day, but I do always remember how lucky I am to have a flexible job doing what I love (recruiting not knitting!) I like that my kids can see that I go to work on good days and bad days – I hope one day they’ll remember that quitting your job to do knitting all day isn’t as good as it sounds! The onlookers, the friends and family, they all see the great job that fits in perfectly with family life. What they don’t see is the rush every morning to get the kids ready for school, the laundry started, the breakfast made, the dishes done, the school run done before starting my working day. Working from home might seem like a luxury, but I am often too busy to notice where I’m working on a normal day because I know I’ve got a limited number of hours before I have to log off, divert the phones, jump in the car and be at the school gate for 3.05 with a smile on my face to greet the kids! Then if I’m lucky I can get home for a hot cup of tea, homework, dinner preparations, bath time, bed time; on a bad day there’s the supermarket run to be done otherwise nobody has any dinner and everyone is grumpy! Flexibility goes both ways though and I do sometimes find myself working in the evenings and after school to help out because the business needs it – and I’m willing and able to! After all, without a business, I don’t have a job at all, never mind a flexible job that all my other mum friends are envious of! Find out what we can do to help you - get in touch on our website and follow us on Facebook, LinkedIn and Twitter.